My favourite skincare and makeup brand of all time has to be Vichy, as their products agree with my sensitive skin, their foundations don’t break me out in spots and they’re loose powder gives amazing staying power. 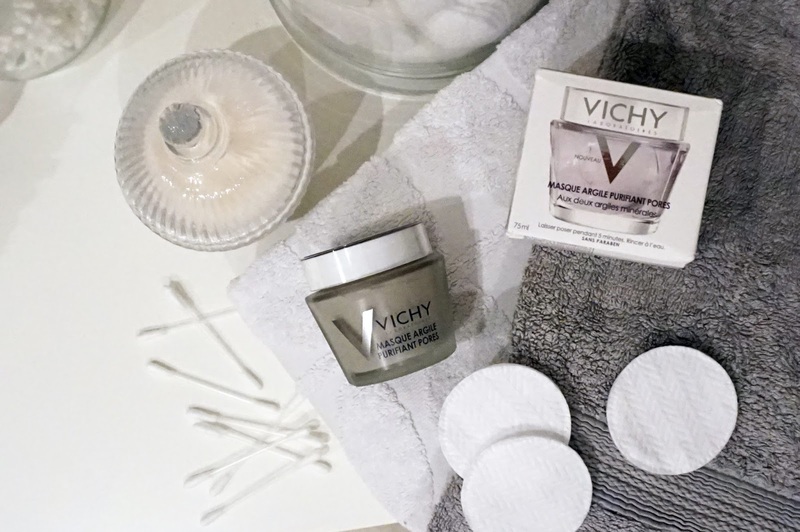 So you’ll understand my excitement at the announcement of a new range of Vichy face masks! I’ve been test driving the new Pore Purifying Mask from the collection, which is designed to clear pores and combat blackheads, and I have to say, it’s love! Even Dan wanted to get involved with this one! The Mineral Mask collection is a range of three masks created with minerals from earth, water and rock, designed for various skin types. 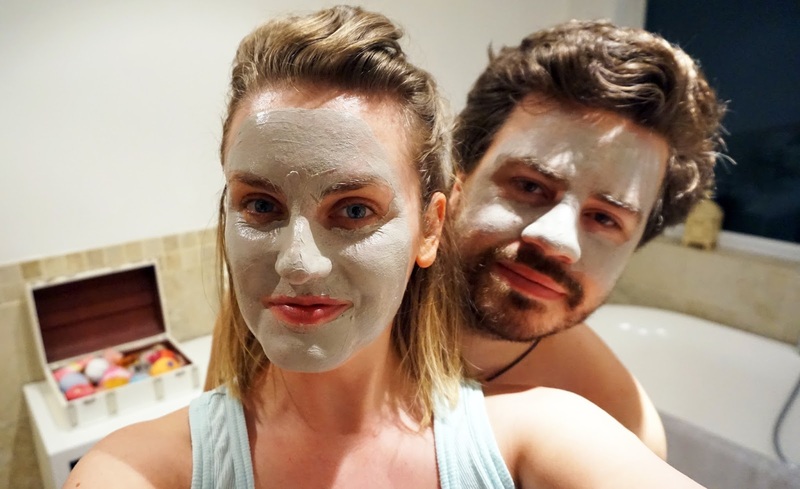 For dry, uncomfortable sensitive skin there’s the Quenching Mineral Mask, for dull and tired skin that needs an illuminating pick-me-up, theres the Double Glow Peel Mask, then theres the one I went for – the Pore Purifying Mineral Mask. This one is a clay mask, my favourite kind, and designed specifically for combination skin and clogged pores. Tick and tick. It contains mineralising thermal water and plant extracts which work their magic to leave the skin soft and smooth. The mask is creamy in texture, smells like something straight from the spa, and goes on like a dream. You only need a thin layer and the product goes a long way, so I can see this lasting quite a while before I need to repurchase. 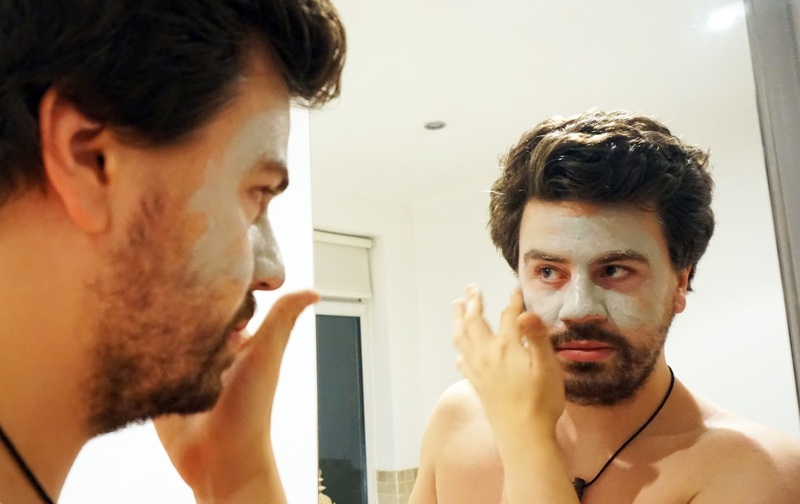 You then leave it to do it’s work for around five minutes, when the mask starts to dry, then I rinse it off with a warm flannel and pat my face dry. The verdict? After two uses my skin is feeling super smooth, and my pores have definietely cleared up, particularly round my nose. After the first use I found that the pores on my chin and a few smaller ones on my cheeks had visibly cleared and reduced in size, but (without sounding too grim) the mask seemed to have only brought things to the surface on my nose where blackheads and clogged pores were more stubborn. This soon cleared up after the second use, and I intend to continue using this twice a week now to keep on top of things! Dan was impressed with the results too, so it looks like I’m going to have to share! 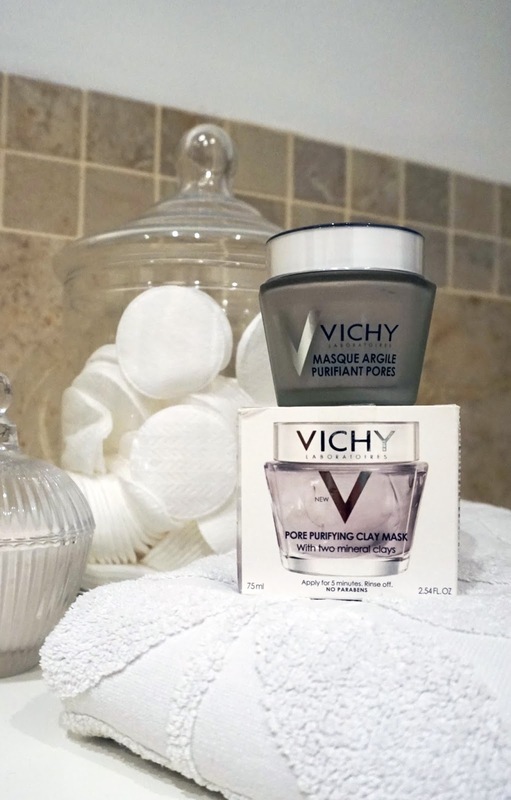 Have you tried any of the Vichy face masks? "ROGER & GALLET GINGEMBRE ROUGE FRAGRANT WELLBEING WATER | REVIEW"